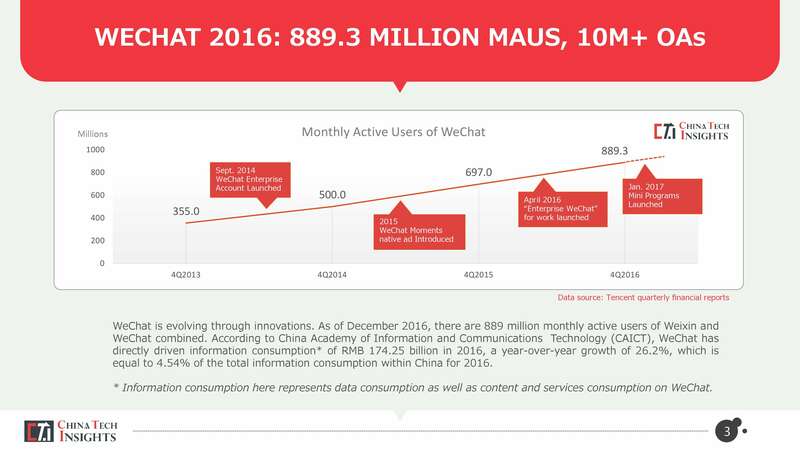 889 million MAUs, millions of official accounts and hundreds of thousands of third-party developers. 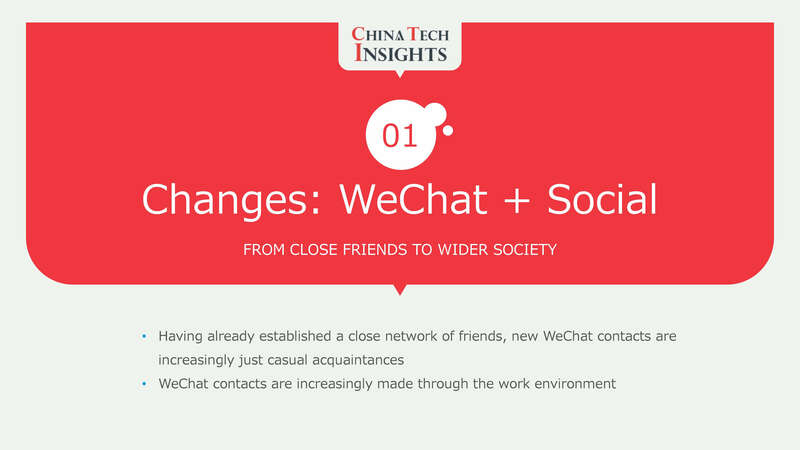 In the past 7 years, WeChat has established an extensive ecosystem centering this mega messenger application, and becomes a vital part of China’s mobile internet today. 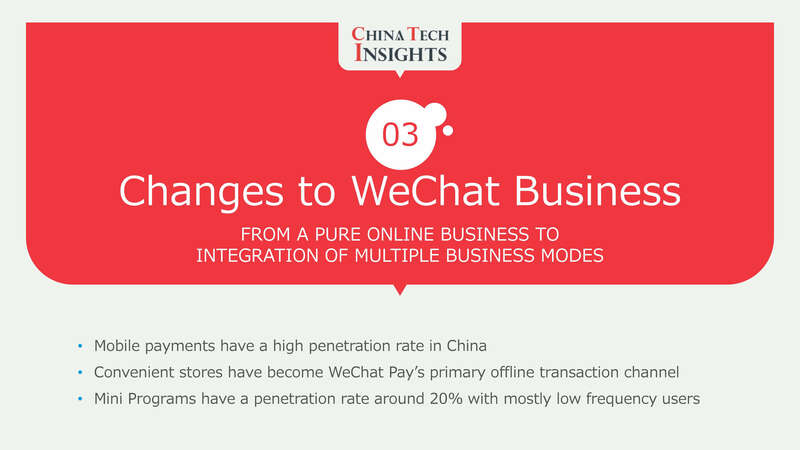 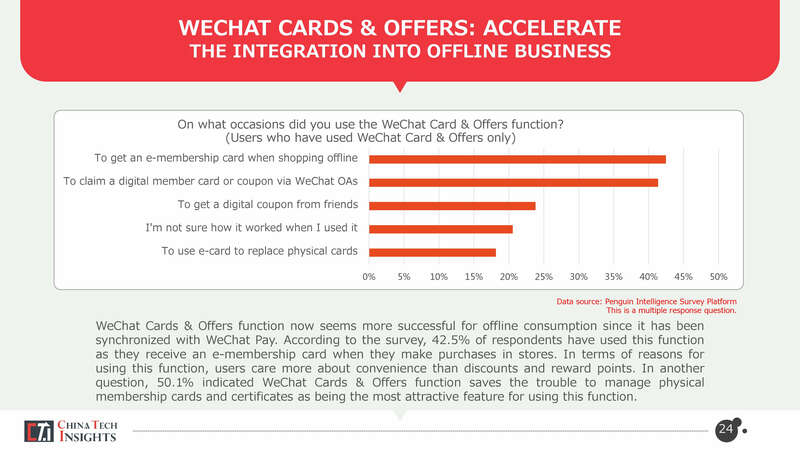 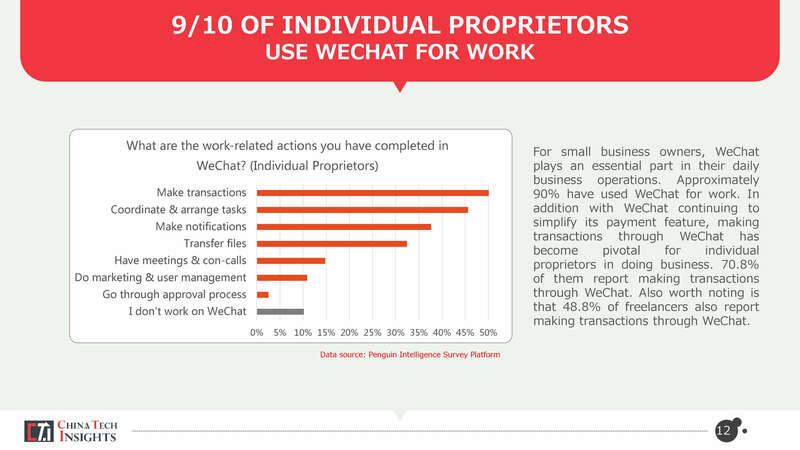 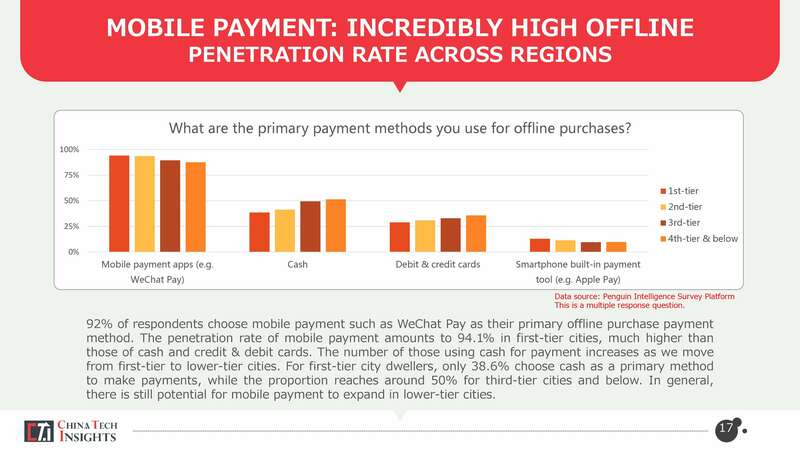 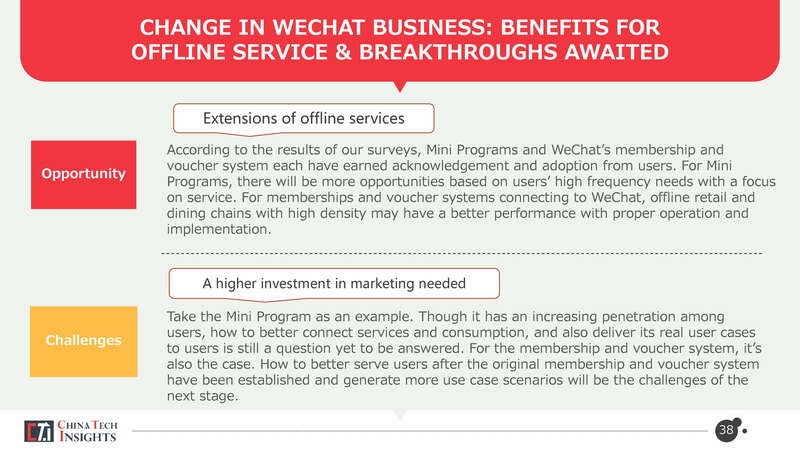 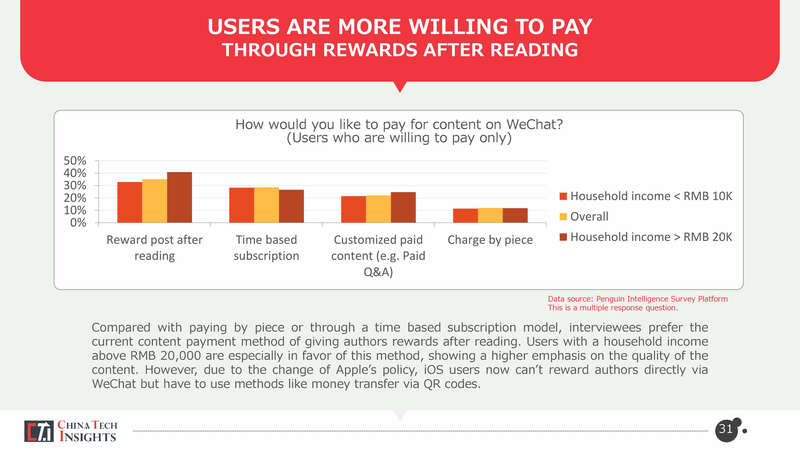 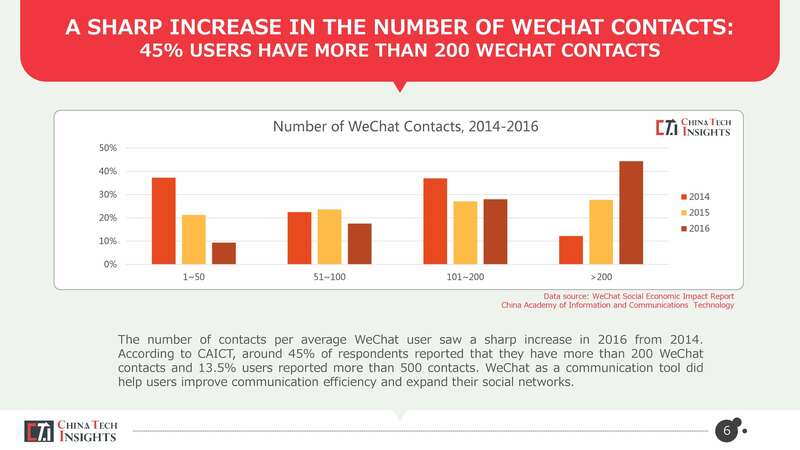 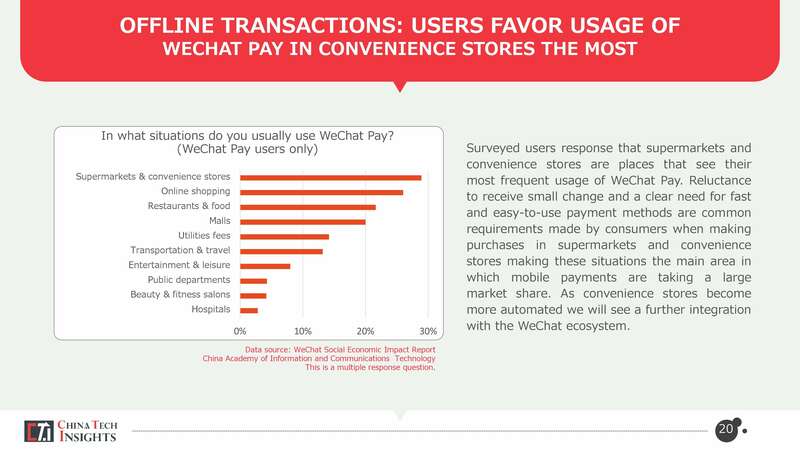 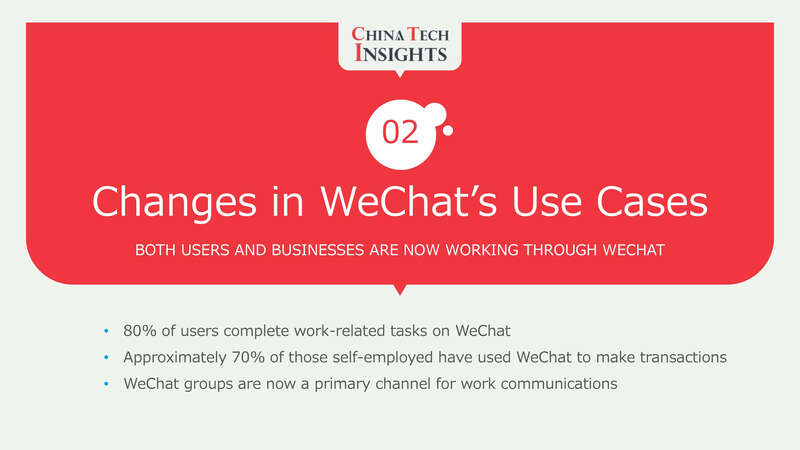 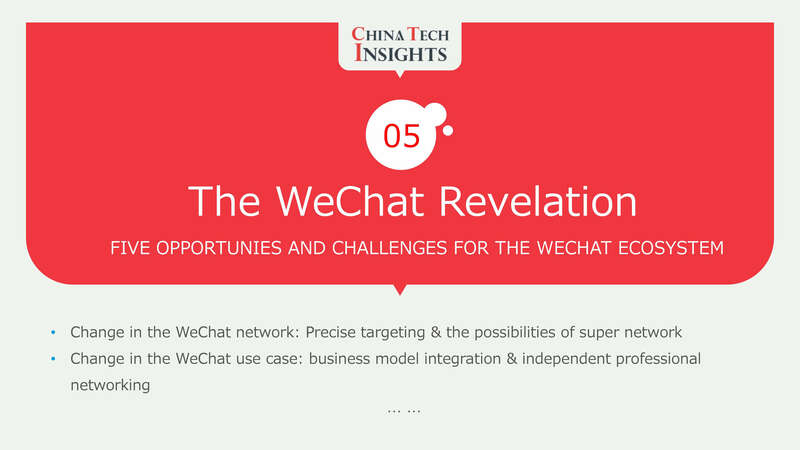 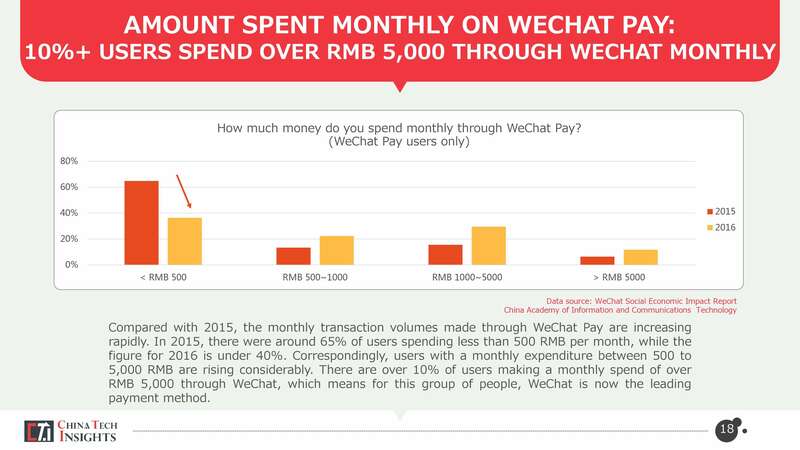 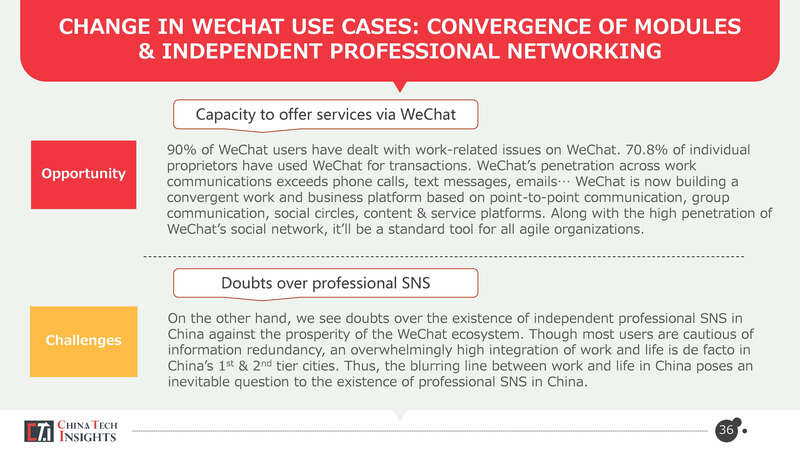 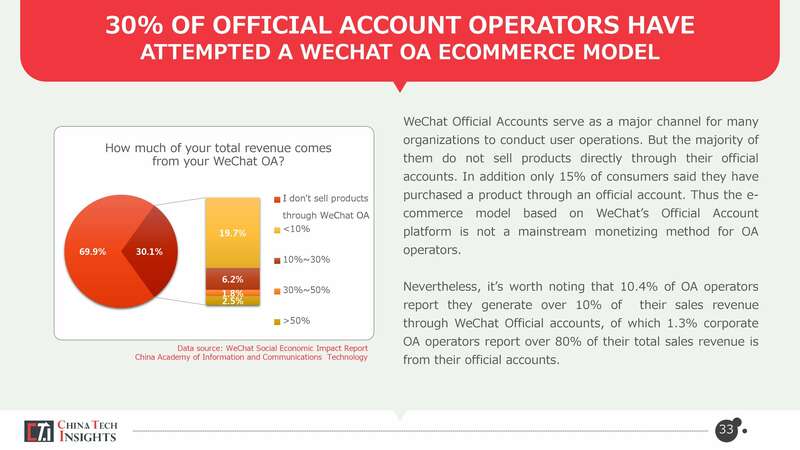 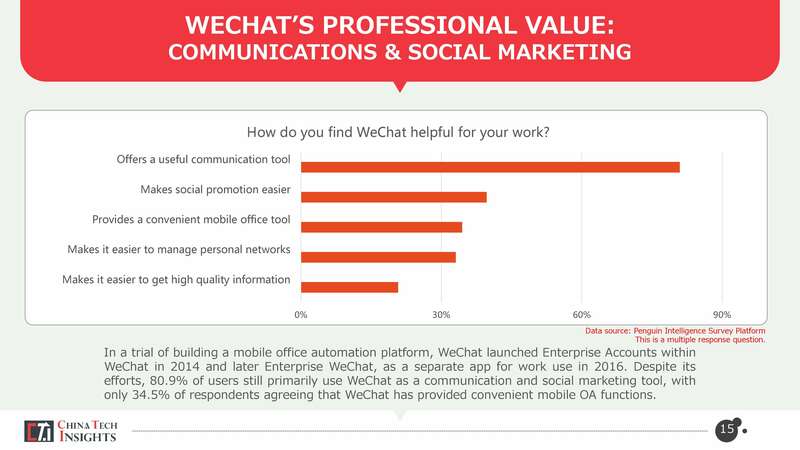 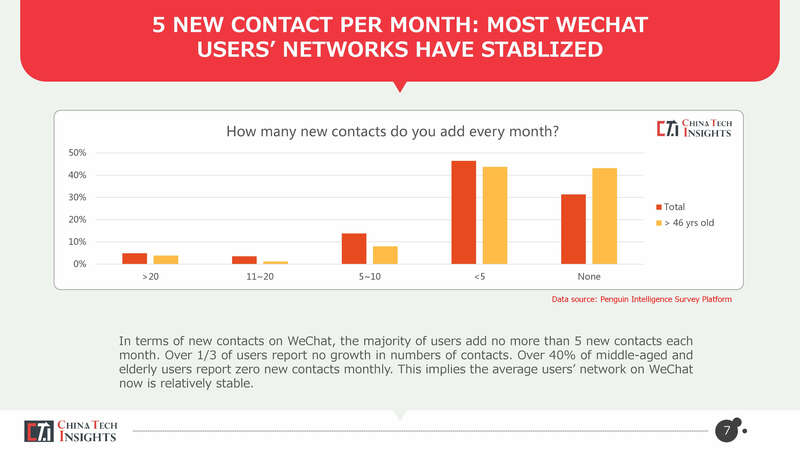 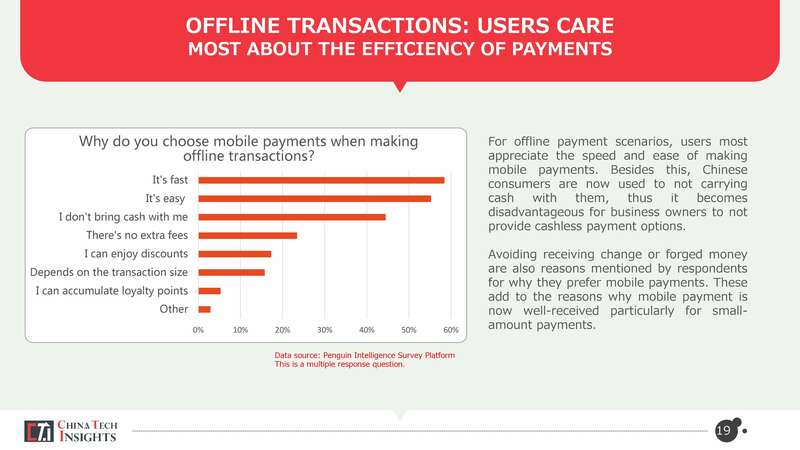 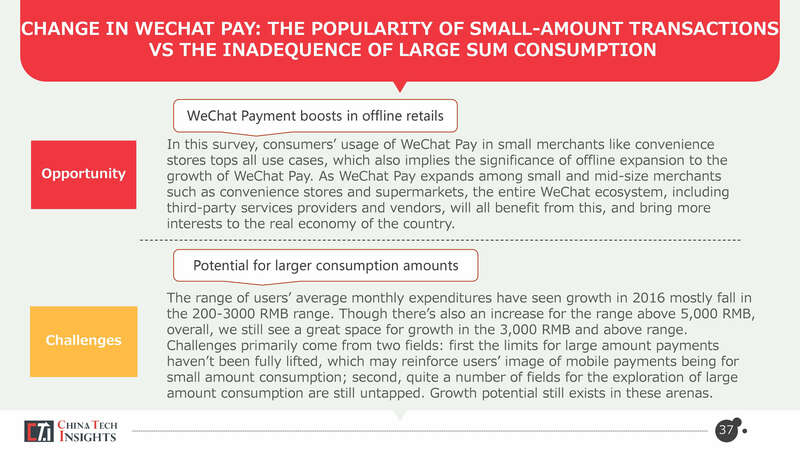 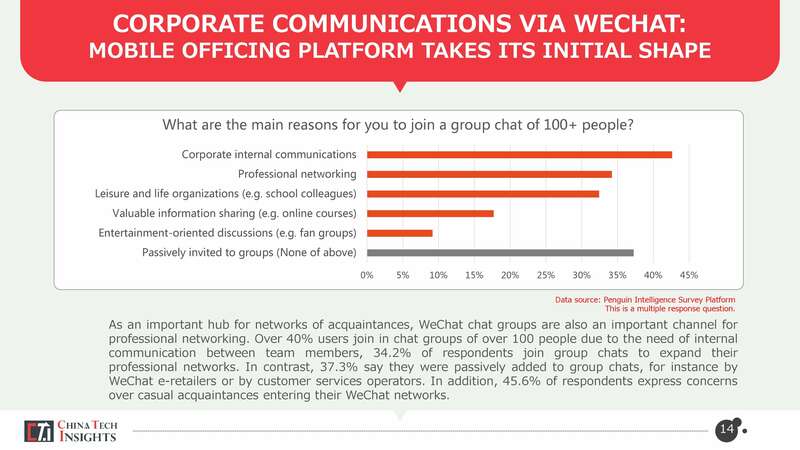 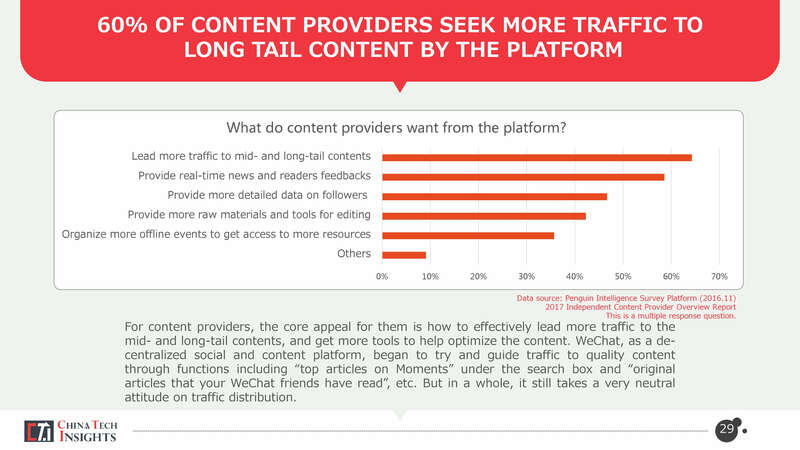 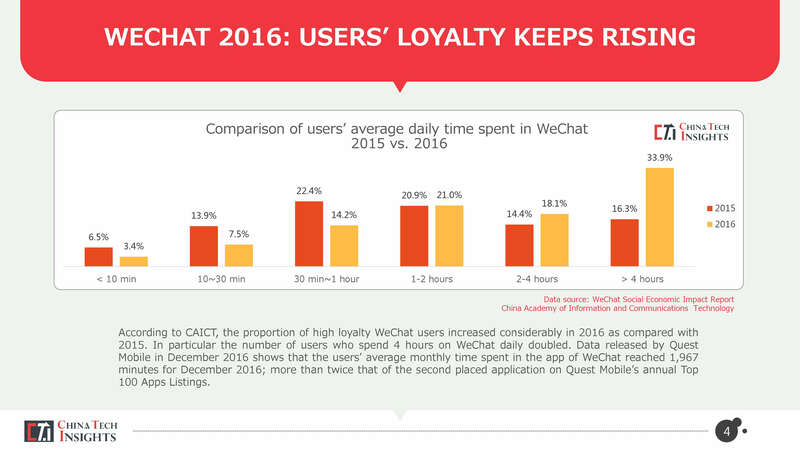 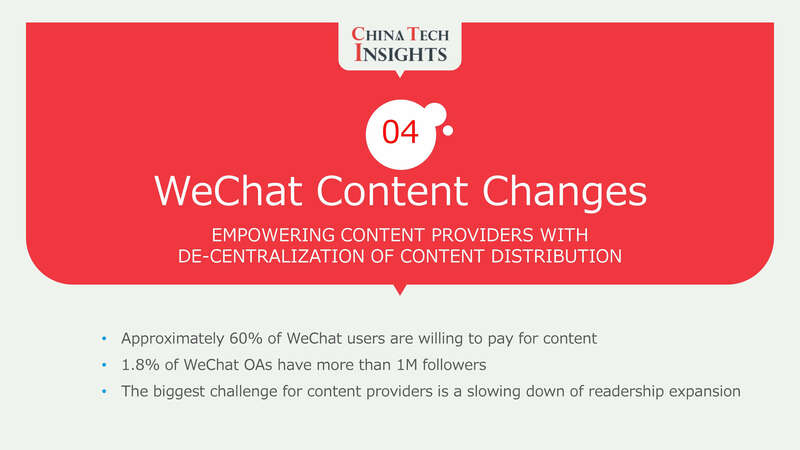 To understand this multi-trillion business based on WeChat, you need to first understand how its users evolve along with the platform. 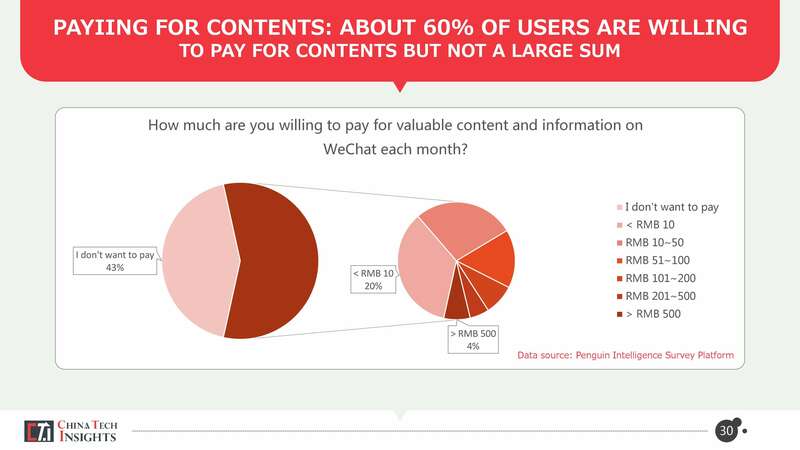 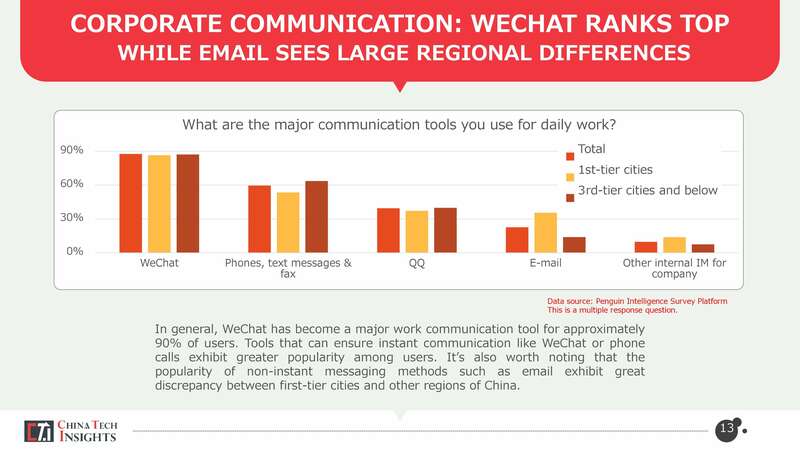 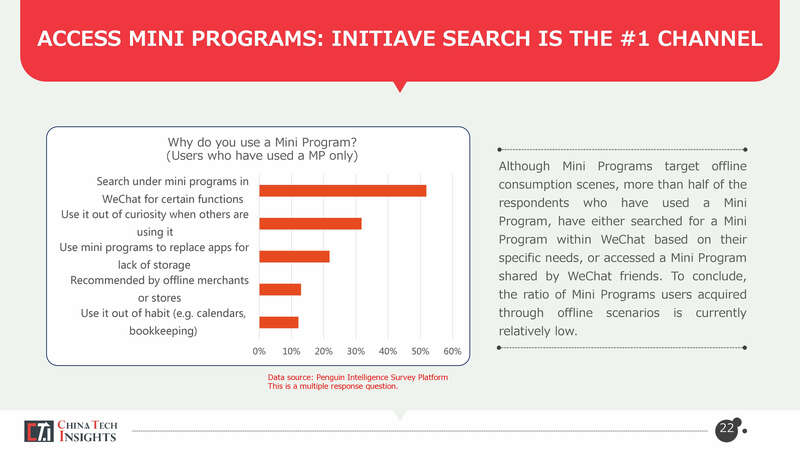 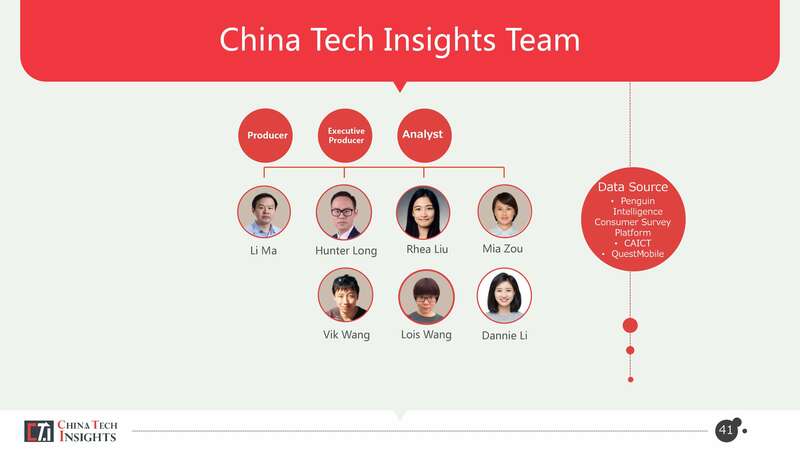 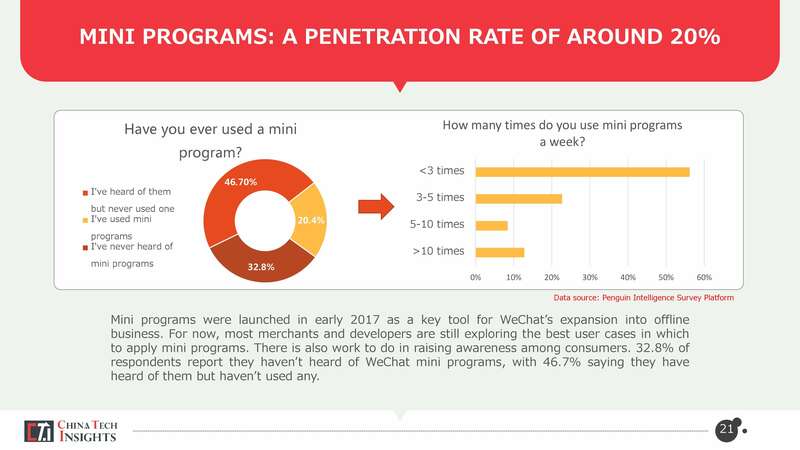 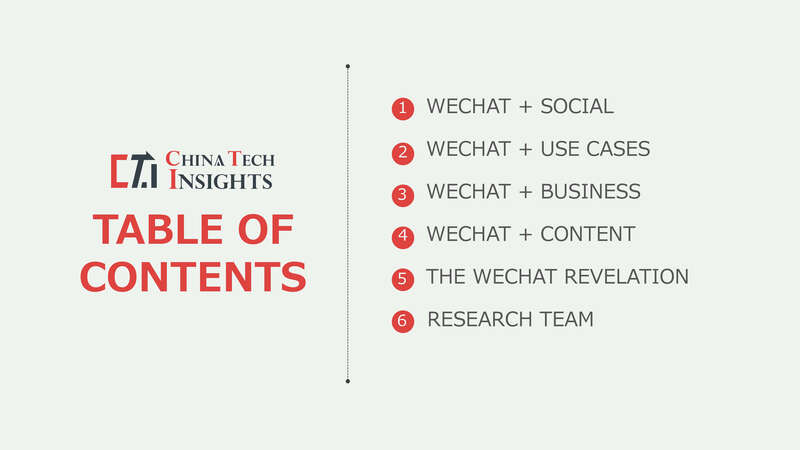 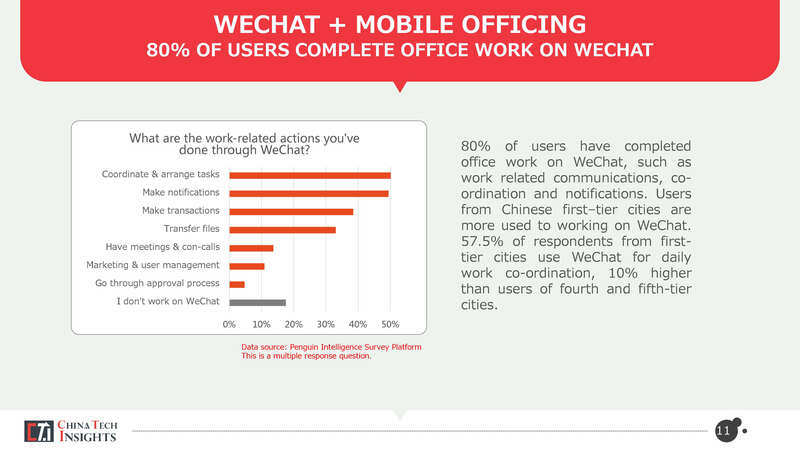 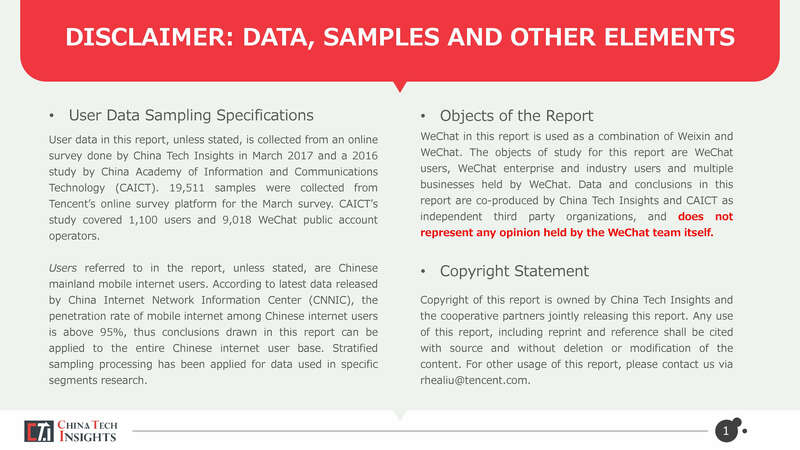 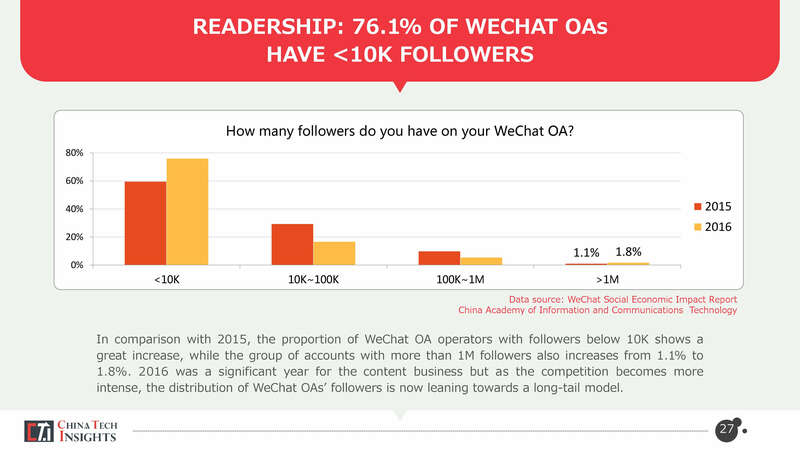 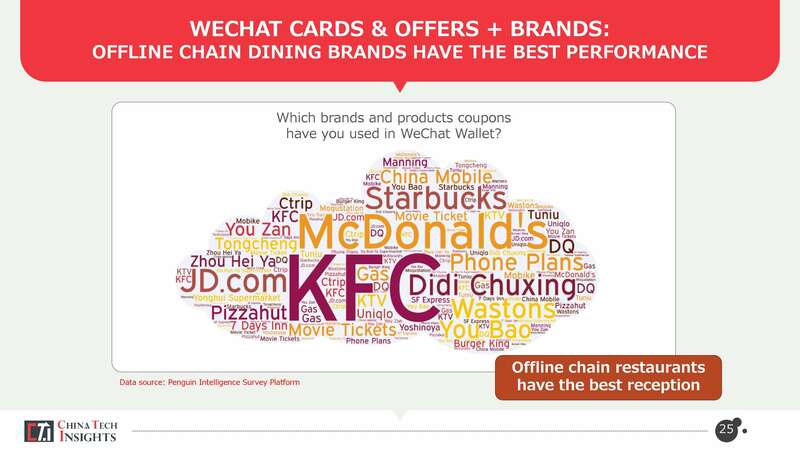 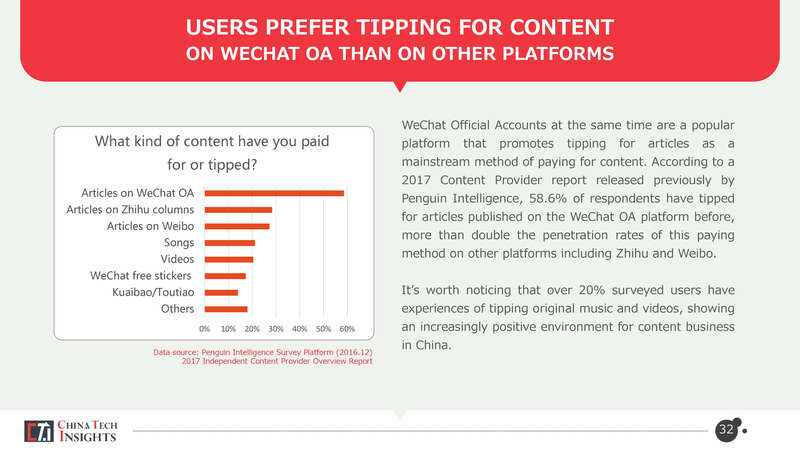 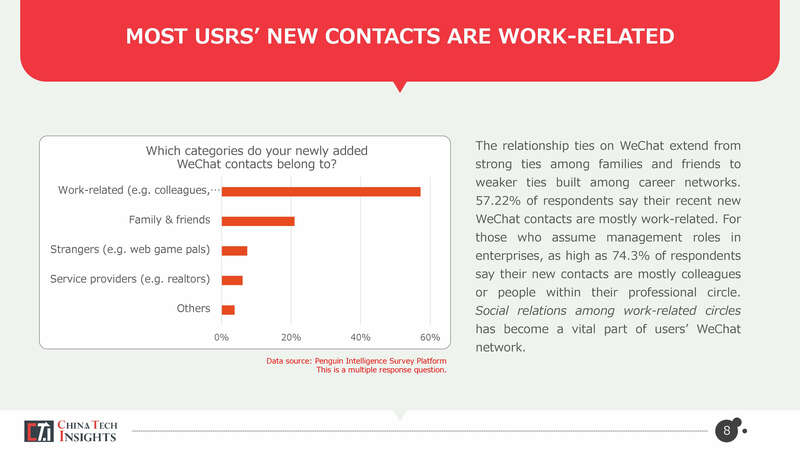 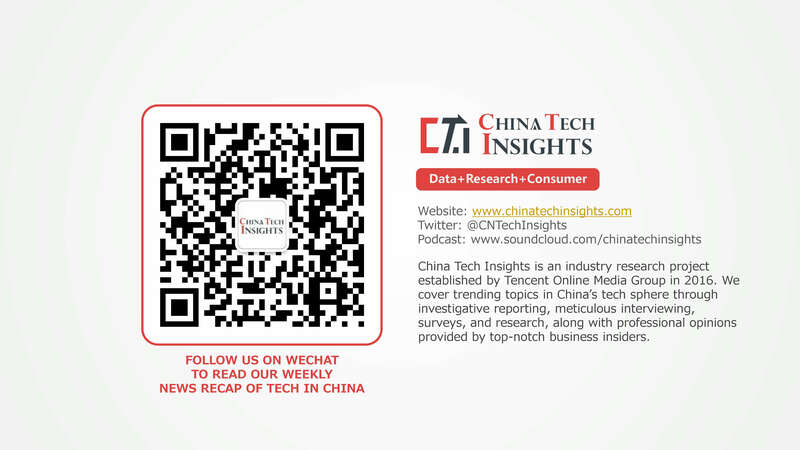 This year, China Tech Insights, as the English unit of Penguin Intelligence, work together with China Academy of Information and Communications Technology to co-launch this consumer research report on WeChat to show you an overview of this mega app and the ecosystem around it. 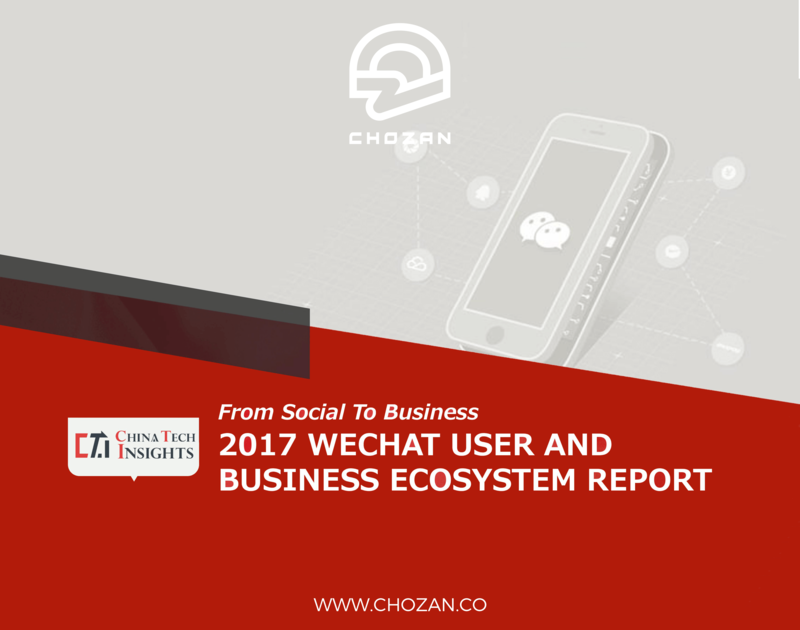 This report was originally published by China Tech Insights and has been authorized for reprint on ChoZan.